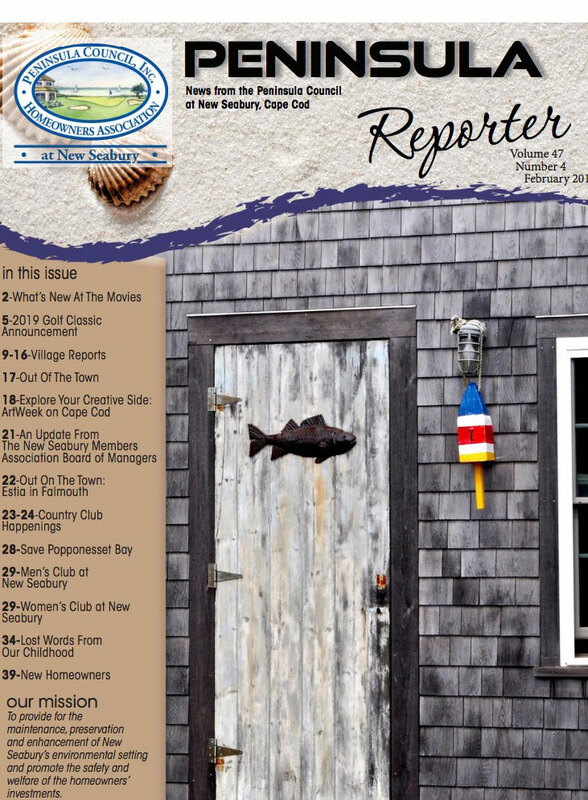 The Mews is the most unique Village at New Seabury. The Mews was designed by noted architect Claude Miquelle. His goal was to design a village of private homes that were to be integrated into common scheme blending style of home, colors, and landscaping in a close, intimate neighborhood. The Mews is the only Massachusetts community using zero lot line zoning. It creates a very livable neighborhood and requires all community owners to cooperate with each other to maintain the style and quality. 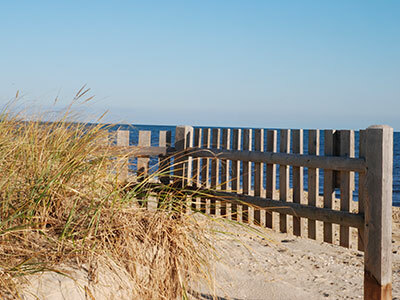 The Architectural Review Committee for New Seabury works closely with the Mews Village Committee to insure all owners comply with the Mews standards of color, design, and exterior upkeep. Call the ARC at: 508-477-8855 if you have any questions regarding your responsibilities as an owner. 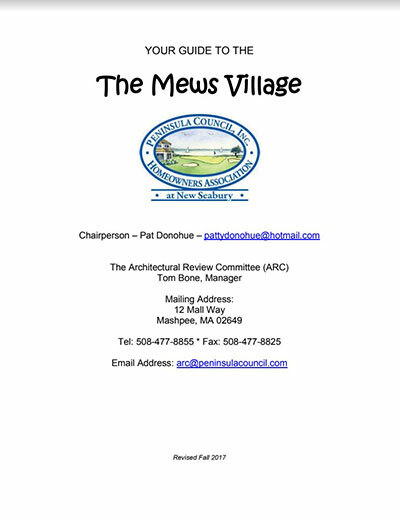 The following is the Mews Village Packet that gives you all the information you need to maintain your home in the Mews Village per the Universal Village Declaration and in accordance with the Village Committee and the (ARC) Architectural Review Committee.